Chromebooks are rapidly gaining popularity, especially among the business class. More and more corporate officials and businessmen these days are shifting to this smart portable device to ensure faster and easier collaborations. Yes! Chromebooks are fast, easy to use and what’s even better is that they are available at an affordable price. Even the best of Chromebooks may be bought at a reasonable rate. 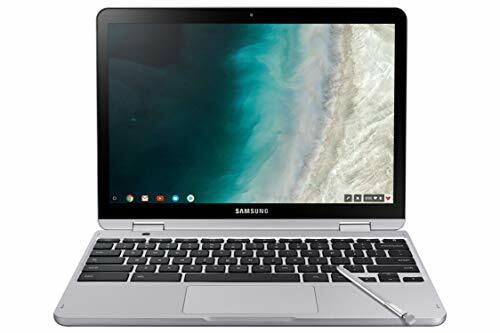 So if you too are intending to purchase a Chromebook and a best one at that then read on to find out about the specifications they come with. A minimum of 11.6 inches screen is what you may expect if you are looking for a top Chromebook. However, those of you who want to have a wider screen experience may grab a 14 inches Chromebook. 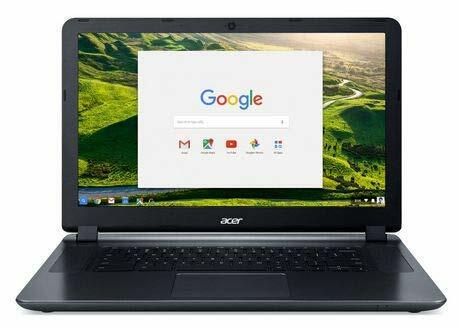 Chromebooks are equipped with the Chrome operating system and the RAM size in the best of these systems may vary between 2 GB and 4 GB. While most of the top grade Chromebooks have a 16 or 64 GB hard drive, there are some that come with a 320 GB hard drive. These are lightweight devices to ensure easy portability. The weight of a Chromebook may be as low as 2.3 pounds however some top-notch Chromebooks may weigh up to 4.19 pounds. 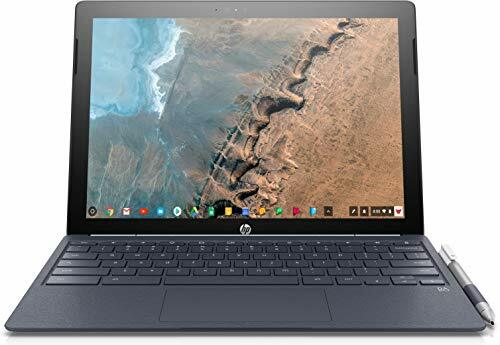 You may work on your Chromebook, play music and run different applications simultaneously without the fear of battery drainage. Some of the best Chromebooks offer a battery life of 8.5 hours. You may purchase a top Chromebook at just $199. The price range may vary based on the specifications and brand. Though most of these are available within a budget of $450. You may create spreadsheets, documents or modify images on a Chromebook using Google apps. Different apps designed for these purposes are readily available on the Chromebook. The files in Chromebooks are saved in Google’s Cloud-based storage space and not on the system. However, they do have an inbuilt solid-state drive as well. So if you are looking for better speed, built-in security and easier access to various apps then a Chromebook is what you need to have! Keep the above mentioned points in mind as you shop for this new age device. The surge of Chromebooks in the market might be the beginning of a new era started by Google. And as more than half of the digital data of the world being handled by Google, people have accepted Chrome OS with open arms. Talking about performance, Chrome OS has been tweaked well enough to cope up even with comparatively weak hardware. And performance, which is a subset of optimization, is this great on a Chromebook. Starting with the most hard-bitten laptop in this category, the Asus Chromebook C202SA with a protective rubber wrapped around its edges and a spill-resistant keyboard is one of the strongest laptops currently available. It features 16GB SSD storage, making boot up process, a matter of seconds. The Intel Celeron N3060 which steps up to 2.48GHz teamed up with a 4GB RAM delivers a good performance. Asus Chromebook Flip with 360-degree convertibility and touchscreen is another decent option on this list. And with 64GB SSD storage, this is one of the best basic affordable laptops by Asus. 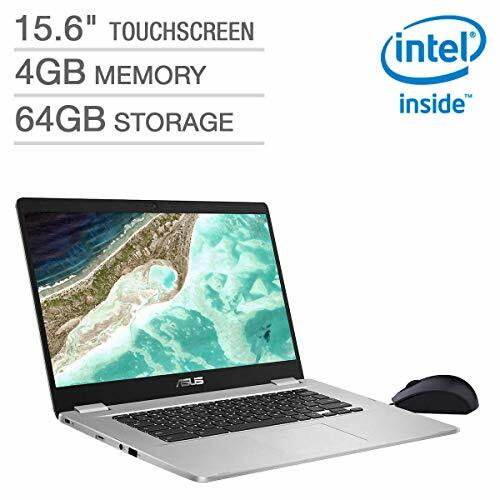 Another ‘Asus’ in this category is the High Performance 13.3-inch laptop, with a 32GB SSD storage. And just like its peers, this one too comes with an Intel Celeron Processor N3060, which is pretty doable for elementary purposes. 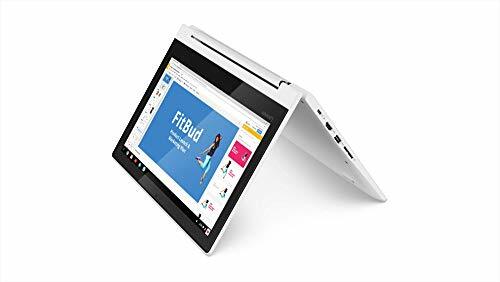 The ones with 11.6” touchscreen in this category are the Lenovo Thinkpad Yoga and Acer Chromebook R 11 with comparable specifications like 4GB RAM, Intel Celeron N3150 processor and USB 3.0. However, a significant difference between the two is that the latter comes with a 32GB SSD storage, whereas the former has 16GB SSD.